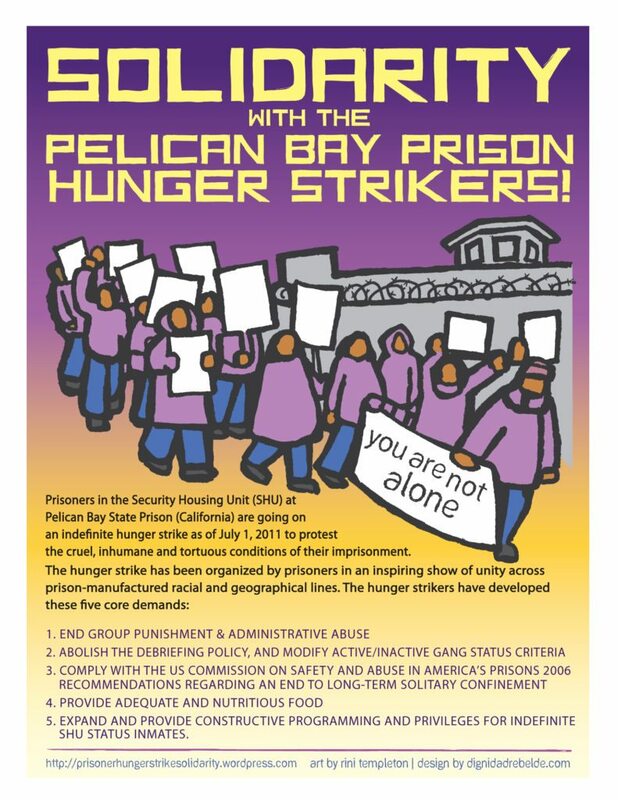 The Prisoner Hunger Strike Solidarity Coalition (PHSS) supports the peaceful work stoppages and hunger strikes that began throughout the country on September 9, 2016 by incarcerated people fighting prison slavery, solitary confinement, and other abuses. Opposing dehumanization in prison is an expression of the struggle for the recognition of all of our humanity. 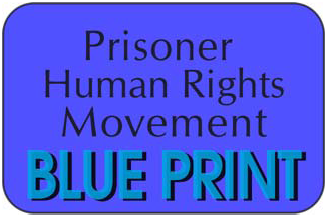 We support peaceful prisoner-class-led movements struggling against prison dehumanization and for human rights for all.